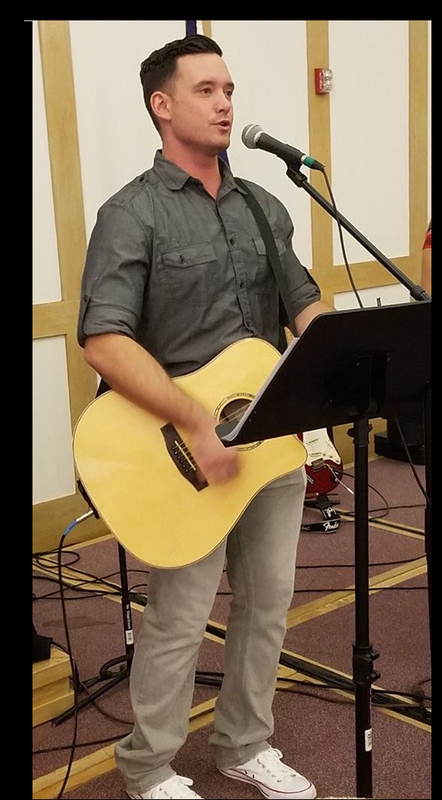 Josh is a Renegade worship leader who has been serving at HMR chapel for several months. Here is a little bit of his story and the growth in that community. hearts out and I could really tell how much they were serious about worship. and like I was a part of their family.